There are various channels available in your TV and each has got its own specific number. A few decades back there was cable TV with just a few channels on it. It was very easy back then to remember which channel comes on which number; so, there was no confusion. But with the onset of DTH services in India, the number of channels available has increased significantly and this has made it really tough to remember the channels numbers. 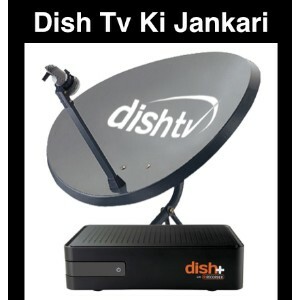 DTH brand Sun Direct offers a wide range of channels and it is tough to memorize all the channel numbers. So, we have made the job much easier for you by giving you the Sun Direct Channels list. 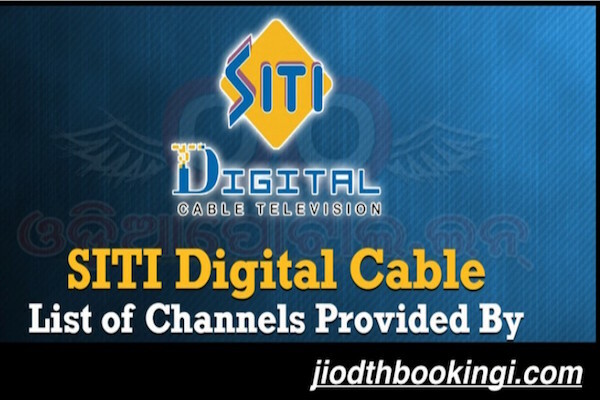 Sun Direct is particularly popular in South India and offers a variety of channel packages in various South Indian languages. In comparison to Dish TV Channel list and Videocon D2H Channel list, Sun Direct has more South Indian regional channels. With their primary focus on South Indian customers, you can find Sun Direct Recharge offers more suitable for South Indian customers. You can subscribe to a particular channel on a daily, weekly, monthly, 3 monthly, half yearly and yearly basis. 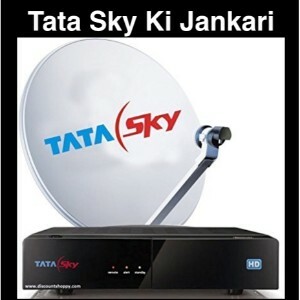 There are DTH companies which offer subscription packages with more than a year time period. Longer the duration of the package, the more you save. While some companies offer the package at a discounted price, others add days of subscription to the package free of cost. 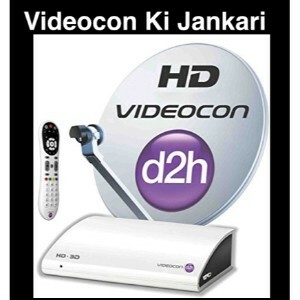 In order to know more about DTH channel recharge offers do check out our article on Videocon D2H recharge offers and compare it with Airtel DTH recharge offers. As stated, we have made a list of all the channels that are being aired on Sun Direct. But along with that we have also mentioned the monthly subscription price or rate of each channel. With the price mentioned by each channel, you will easily be able to decide which channel is worth paying for. Though subscribing to individual channels on a-la-carte basis might be quite pricey, you can always go for packages that include these channels along with others. But if you can’t find the right package which includes all your favorite channels, then go for an individual subscription instead. You can check out the price of any channel you want right here. We have also mentioned the price of the channel if you subscribe the HD version of the same. 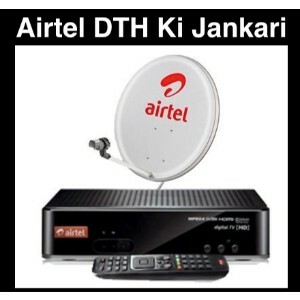 Every year, DTH companies improve their service and one main method of doing so is by increasing the number of channels. Every year the channel list gets updated and new channels are added to the list. 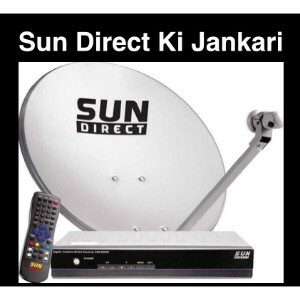 Sun Direct is a South Indian DTH company, it tends to add new regional language channels every year. If you are looking for the Sun Direct Channel list 2018, then you have come to the right place. 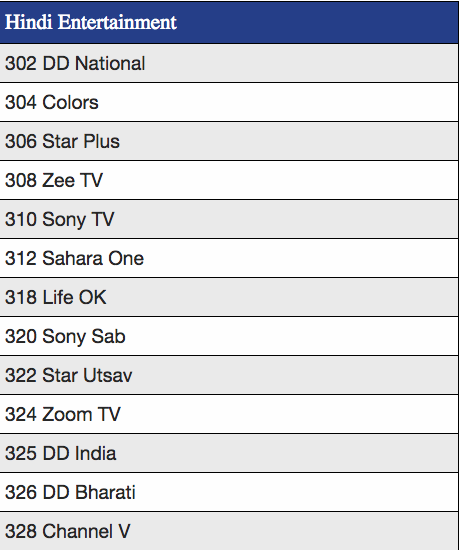 We have got it covered for you by listing down all the channels that are currently being aired by Sun Direct. 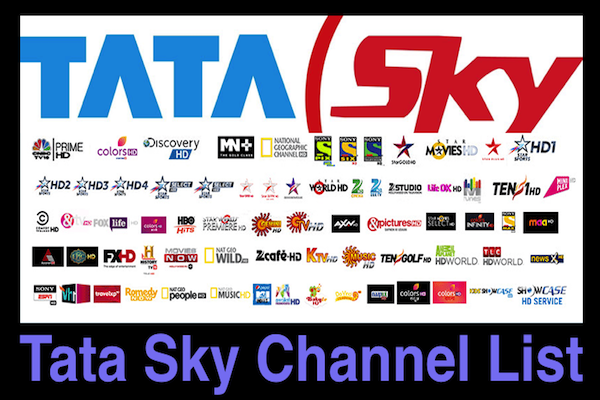 In comparison to Sun Direct Channel list, Tata sky Channel list is much longer. But if you are a South India resident, then you would prefer Sun Direct over Tata Sky and Dish TV. The Sun Direct channel list includes channels of various regional languages like Kannada, Tamil, Telugu, Malayalam etc. It is only after looking at the channel price and channel packages that you can decide which one to opt for. 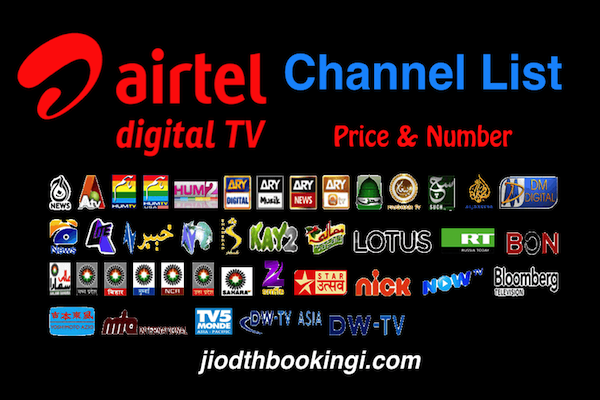 We have categorized the channels of Sun Direct on the basis of language, type of channel (music, movie, kids, informative etc.) and price. We have also listed down the on-request channels of Sun Direct. You can take a look at the entire list and then decide which package to go for and which add-on packages to choose. You can make your own package through this process and then enjoy your favorite list of channels on TV. If you ever have a confusion about the channel number, then you can always take the help of the channel guide or menu option available. But if you are tired of the process, you can always download the entire list of channels of Sun Direct from our site in pdf format. Refer to the document any time you need.